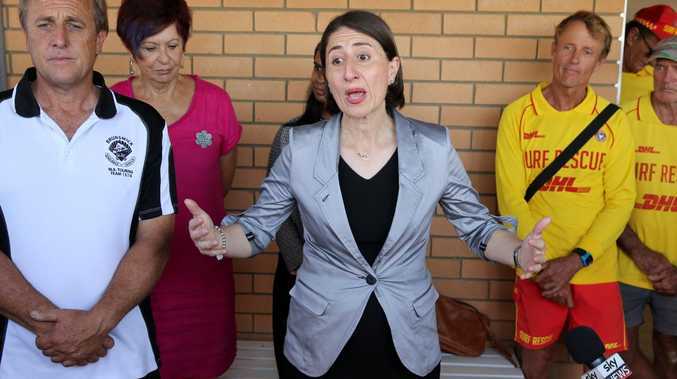 PREMIER Gladys Berejiklian has a blunt message for Australia's richest property developer Harry Triguboff: "Bring it on." 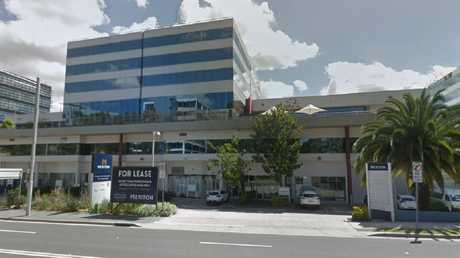 In a brazen attack on the government nine days before the NSW state election, the Meriton founder summoned Ms Berejiklian and Planning Minister Anthony Roberts to the Land and Environment Court over his proposed development at Macquarie Park in northwest Sydney. In court documents obtained exclusively by The Daily Telegraph, Meriton's building arm, Karimbla Constructions, claims planning body the Greater Sydney Commission "does not have the function" to recommend the Premier stop major developments in Ryde for 12 months. The summons is also demanding the Department of Planning and Ryde Council increase the floor space ratio and height controls at the Talavera Rd site - boosting the number of units Karimbla can build. Mr Triguboff's proposed development - which has three towers of 42 storeys and a fourth 13-storey tower - is worth hundreds of millions. Ms Berejiklian has said she will not be pushed around by Mr Triguboff, whose total wealth is about $13 billion. "Bring it on. I will not allow the community to be bullied by billionaires," she said. "I will always stick up for residents and local communities." 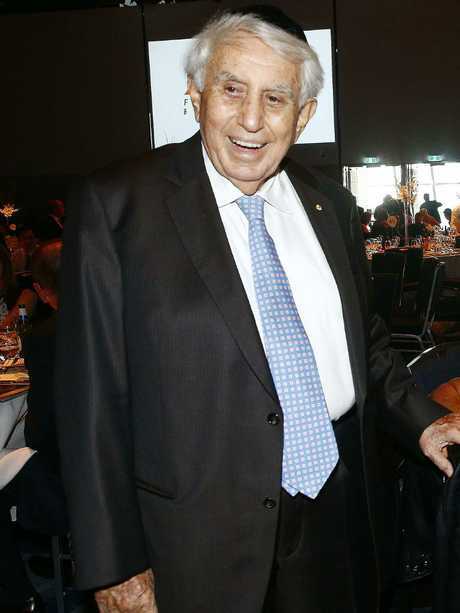 Mr Triguboff and Meriton are in close contact with the state government. The company has met with Mr Roberts nine times since January 2016, the Treasurer Dominic Perrottet twice since January 2016 and the Premier four times since January 2016, according to ministerial diaries. Meriton’s site at 112 Talavera Rd, Macquarie Park. But Mr Triguboff was not in the mood to make friends with the government yesterday. "Meriton's proposal has already been approved by the government's bodies," he said. "It has been recognised as being entirely consistent with all of the government's publicly stated planning strategies and policies. 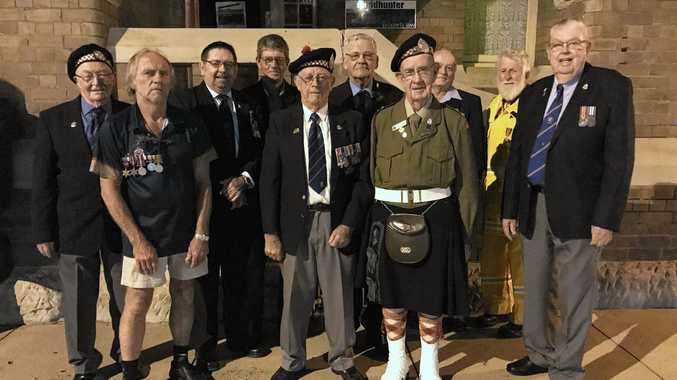 Those policies should not suddenly change because the seat of Ryde is in contention at the upcoming election. They can't move the goalposts like that." 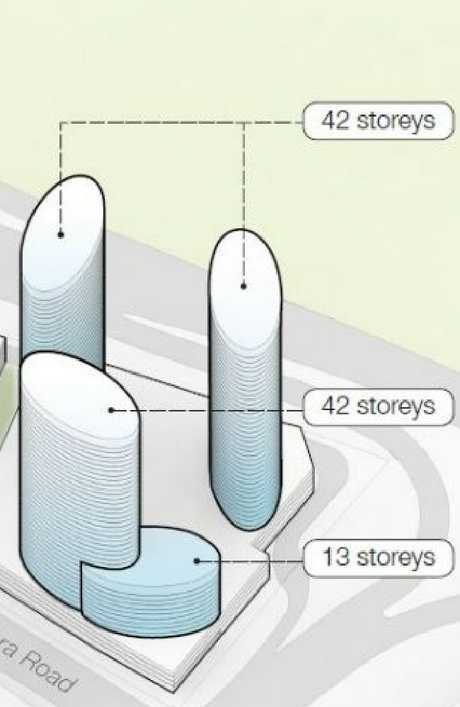 Meriton's revised proposal includes three 42-storey towers, down from the original plan of 63 storeys. 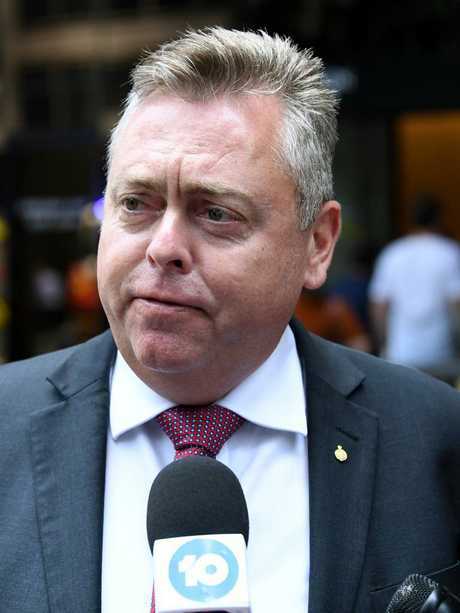 Court documents also reveal lawyers for the Department of Planning Secretary Carolyn McNally and the Greater Sydney Commission will have to appear in court April on 12. In December the Premier announced a public inquiry, to be run by the GSC, into overdevelopment in Ryde Council area. The state seat of Ryde is held by Finance Minister Victor Dominello by a margin of 11.5 per cent. Ryde's Labor Mayor Jerome Laxale is his challenger.